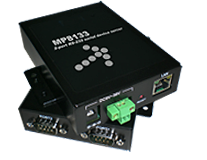 MP8133R2 2x RS-232 to Ethernet server 98 $. 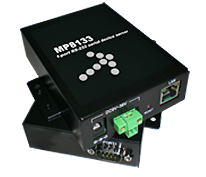 MP8133R4 4x RS-232 to Ethernet server 133 $. 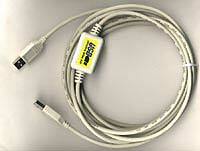 MP2301 USB PC to PC DataLink Cable 3.6 m 7.5 $.